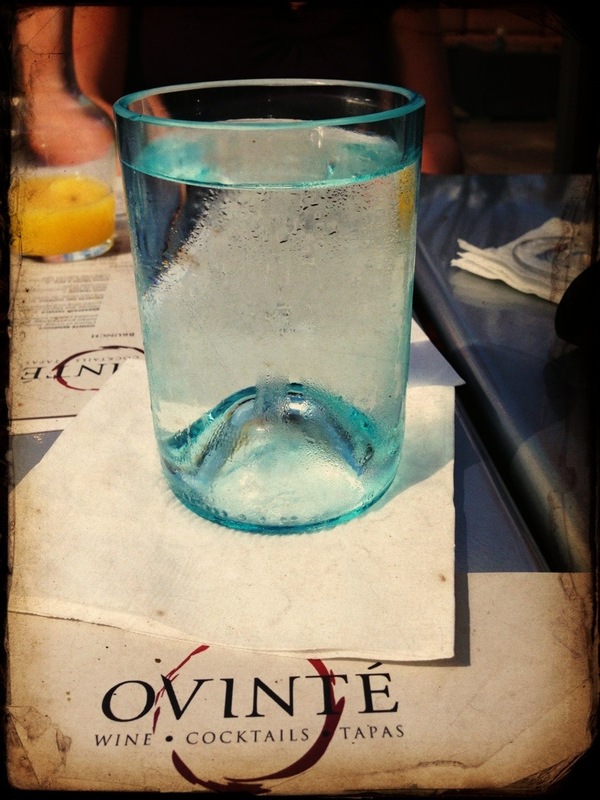 Recently I joined some of my friends for brunch at Ovinte Wine Lounge. 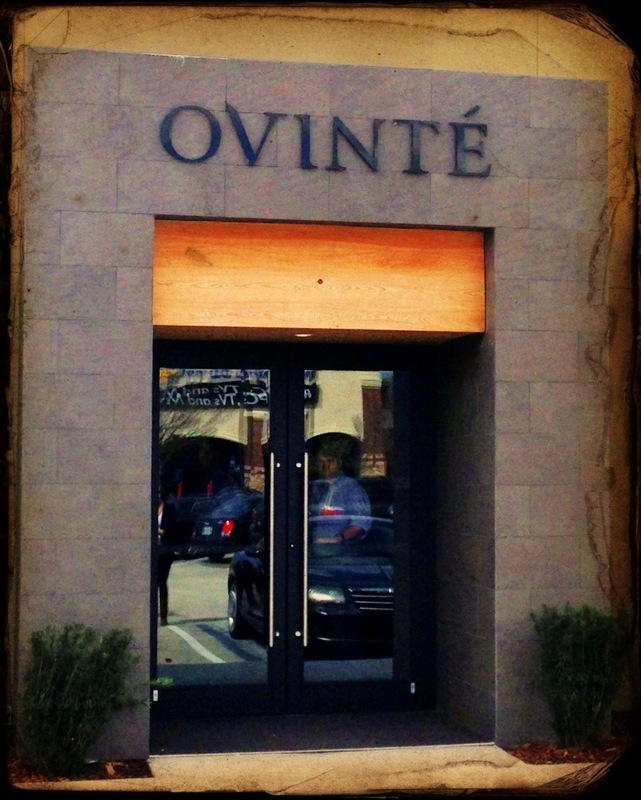 Ovinte is the new wine bar at the Town Center. It is located in the same space as the old Original Pancake House. It in no way resembles the old space; it feels like a mixture of Napa Valley and New York City. I was excited to try it out because I knew they were gluten-free friendly. 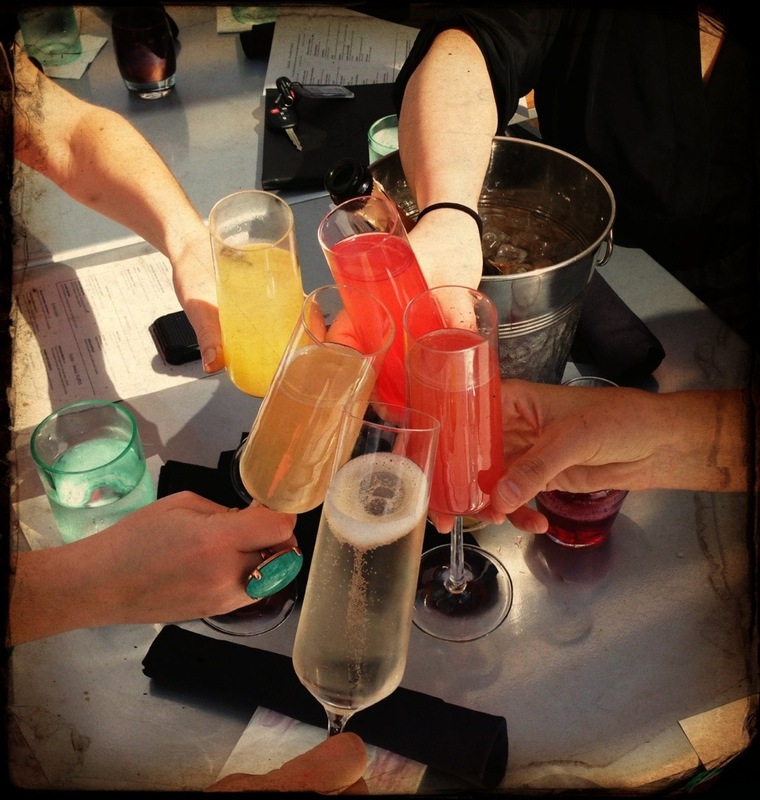 They are known for their wine and tapas and only recently started serving brunch on Sundays from 11-4. 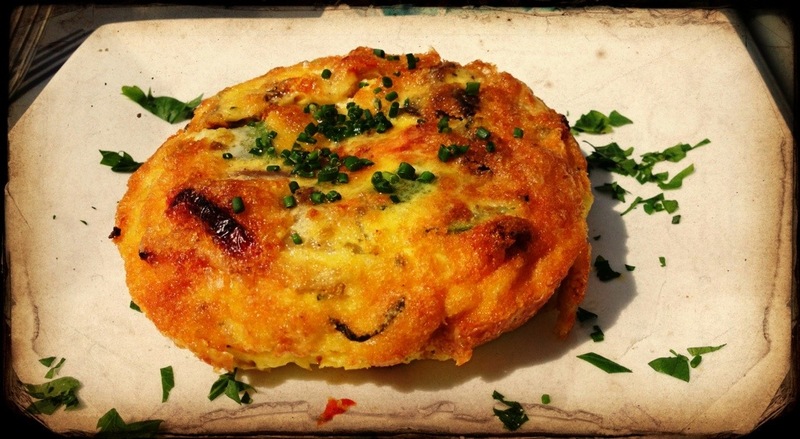 Frittata Giorno- (gluten-free). This is what I had. It was delicious. I was tempted to get the gluten-free pancake; it is on the menu as a throwback to the Original Pancake House. Everyone that was at our table loved their food. 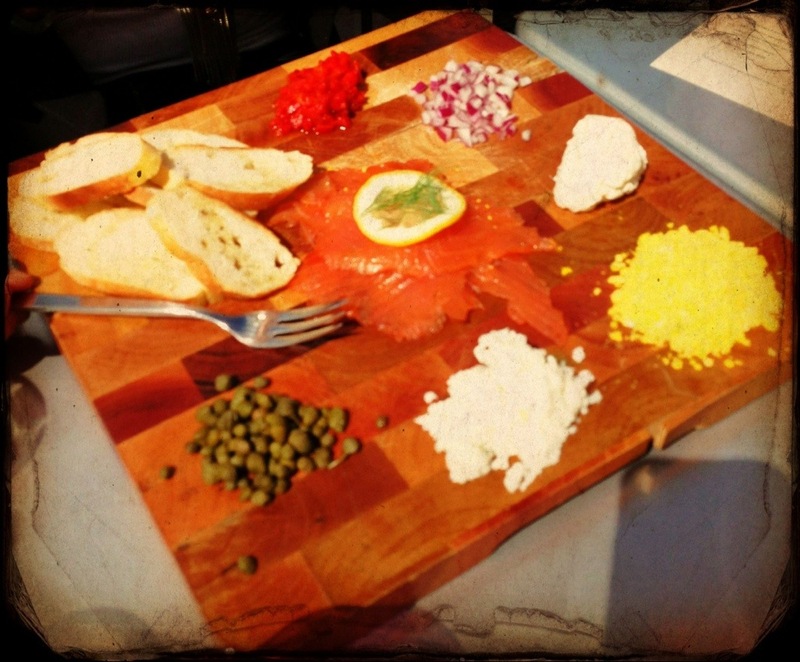 I was very envious of the Salmon platter, I think I am getting that next time without the crustinis. Ovinte has thought of every detail. I just love their glasses for wine and for water. The water glasses are actually the bottom of wine bottles. They are so cool! They have an inside and outside space. Both include places to lounge on a couch with a glass of wine or sit at a table. Both have a totally different feel to them. 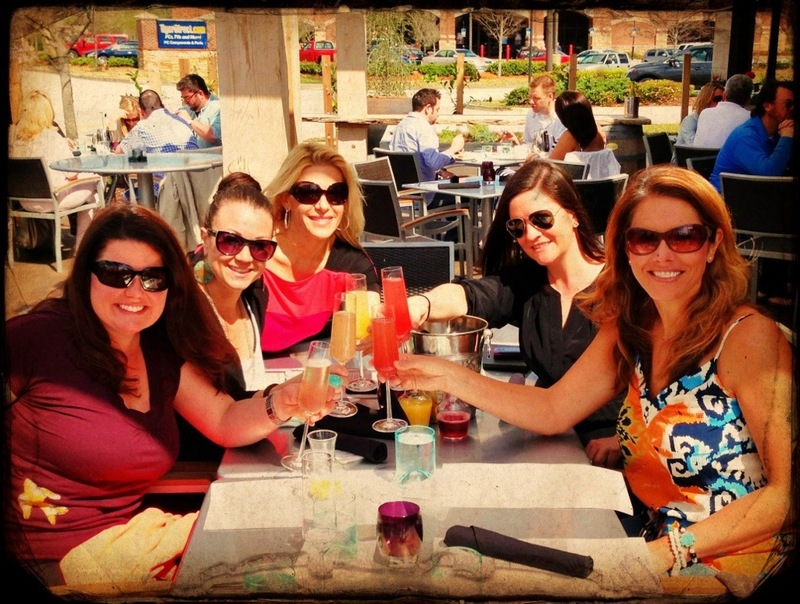 We sat outside during brunch because the weather was so nice. The view is not much to be desired because you are looking at other buildings in the mall, however they have it designed really nicely; there are shrubs that give the feeling you aren’t in a big mall and they have a Bocce ball court. Kinda reminds me of lazy summer days on the beach. Their prices are reasonable and the portion sizes are under control. 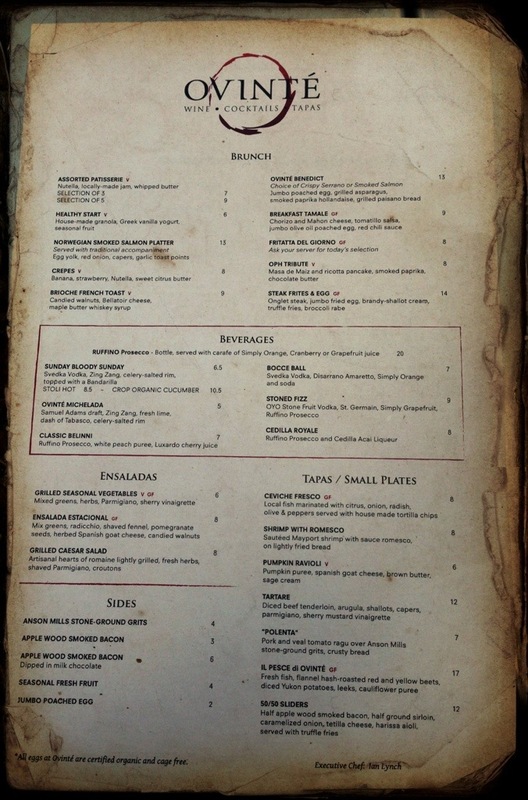 I definitely recommend this place for a gluten-free brunch. 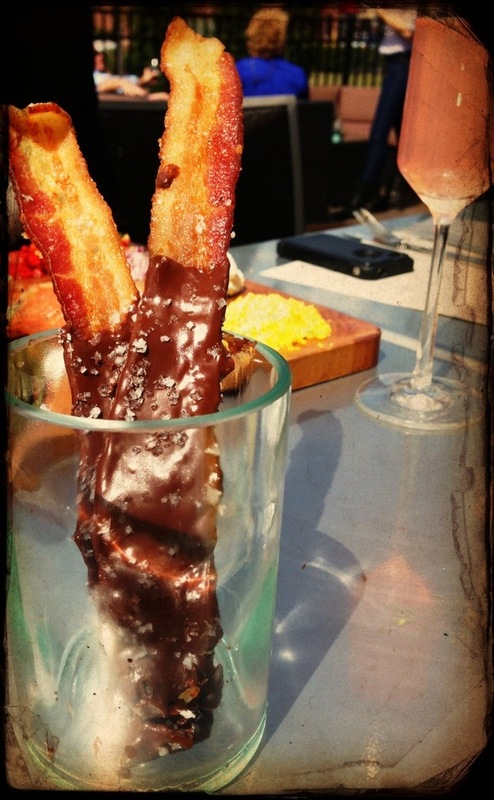 And though I have yet to try their tapas I have a feeling they are pretty good too. Have you been here yet? If so what have you tried? Are you just saying that because you are my mom? Love you!